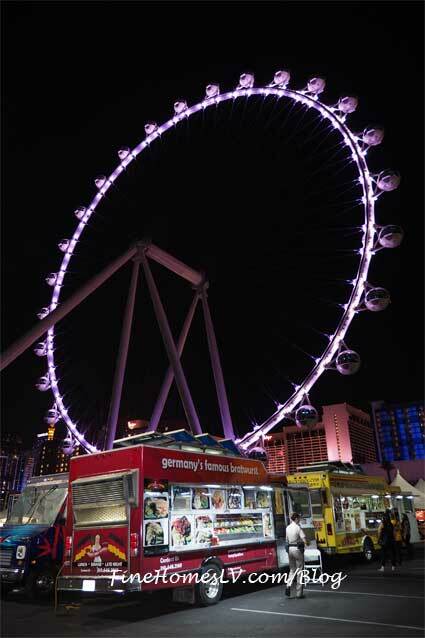 Las Vegas Foodie Fest celebrated a successful five-day foodie event presented by Pepsi, a Red Dragon event, from Wednesday, Oct. 15, through Sunday, Oct. 19, at The LINQ Promenade. More than 60,000 guests passed through the gates to enjoy an excess of 50 food trucks and specialty vendors from across the country. 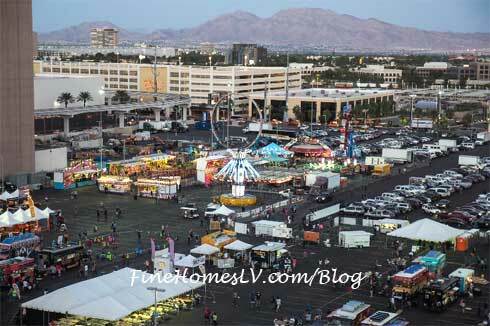 Las Vegas Foodie Fest also offered fun for the whole family with carnival rides, games, contests and a live DJ throughout the weekend. The Red Dragon VIP Experience provided extra perks with an open bar, passed food samples, a photo booth and more. Foodies clamored to Las Vegas Foodie Fest to enjoy such trucks as The Maine Lobster Lady, Jogasaki Sushi Burrito, Hummus Factory and Island Time Floats, among others. Las Vegas-based Truck-n-Yaki took home the title in the inaugural Food Truck Competition and White Castle, America’s first hamburger chain and home to the Original Slider®, returned for its fourth Las Vegas Foodie Fest and proved once again as a fan favorite.